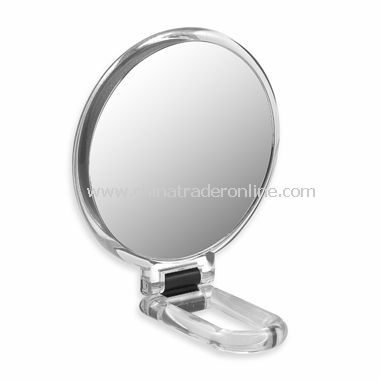 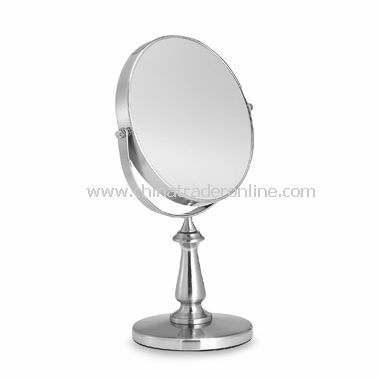 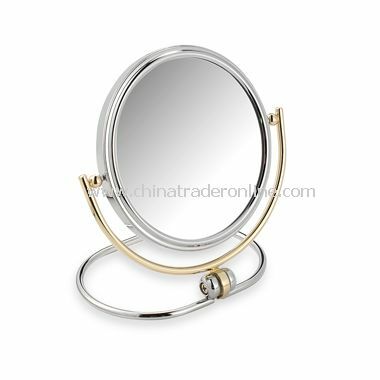 This double sided vanity Mirror adjusts to any angle for your convenience. 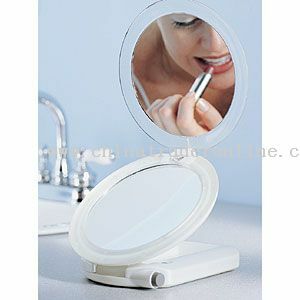 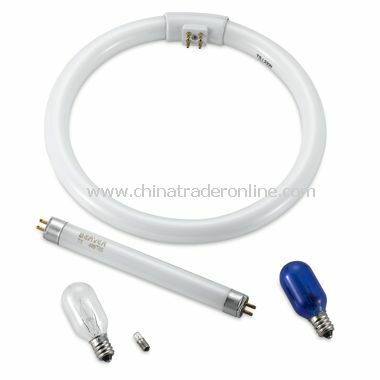 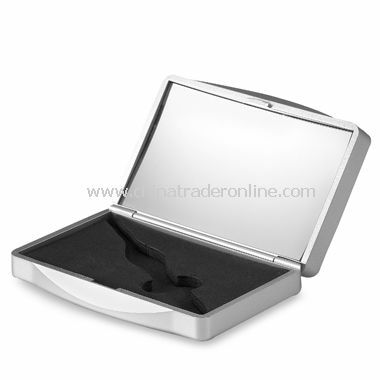 Its non-slip base is perfect for use on your vanity or in the bathroom on ceramic countertops. 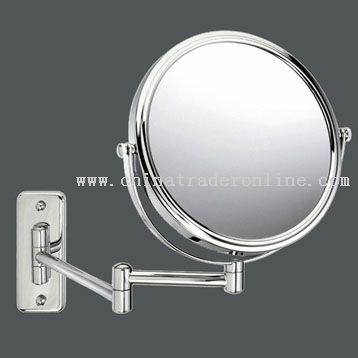 Its satin nickel finish gives this mirror a clean look. 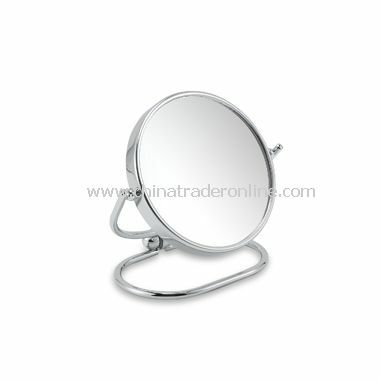 Mirror measures 7 1/2" in diameter. 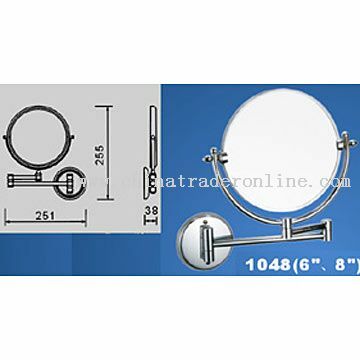 Overall mirror height is 13 1/4".